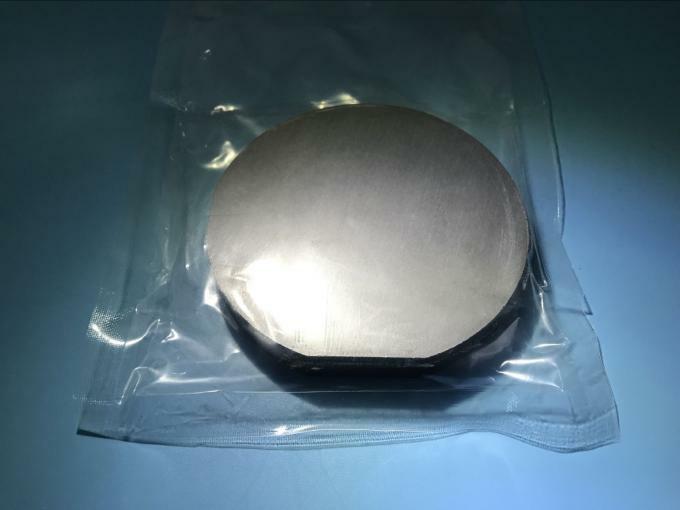 Germanium also is most widely used for lenses and windows in IR systems operating in the 2 um - 12 um range. Its transmission is very temperature sensitive, becoming opaque near 100°C. Environment does not cause problems because Germanium is inert, mechanically rugged, and fairly hard. 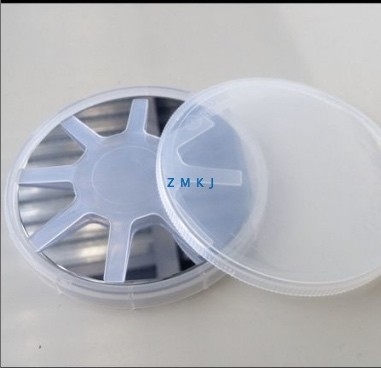 A. ZMKJ has a factory manufactuer offers custom varied high quality optical and semi wafers products. B. A compelet set of trade serves timely. C. Stable delivery,General produce time:7-20 days. 100％ in advance before delivery by TT,paypal, Alipay. delivery company choose DHL,Fedex ,SF,EMS.